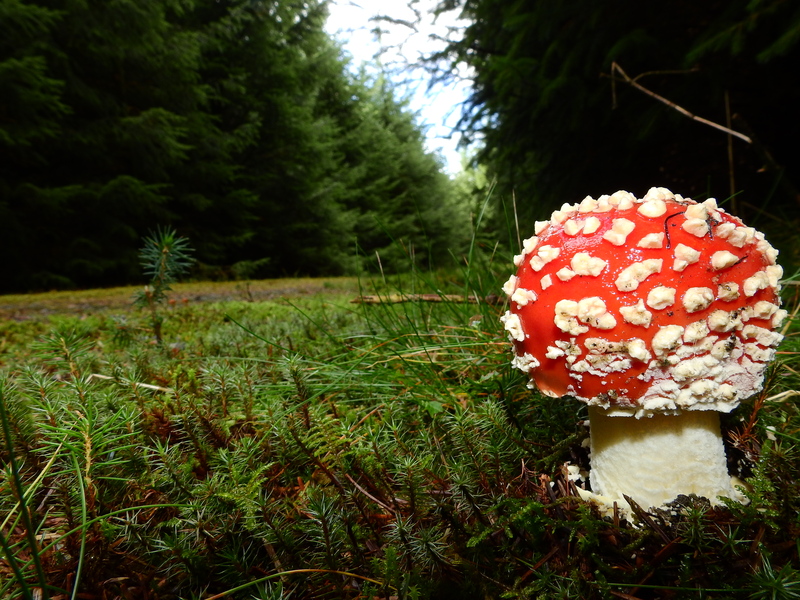 On yesterdays walk in the woods in search of mushrooms to eat I came across this young lonely Fly Agaric. Did not find much mushrooms in this forest, so we had to go to another forest, there we found enough mushrooms for a week, we also found some black trumpet mushroom and had a lovely dinner made by @sintfisk when we came home. Don't forget to join the ongoing contest! Mushroom made big by getting close. Very impressive. I love mushroom very much. You were lucky that you have found mushrooms for a week. This mushroom is not edible @Rosethiada It is a beautiful mushroom but it is poisonous. Great shots! Loving the mushie. I just heard that if the trees got beard it's a sign that they don't live in a area that has a lot of pollution. This is the mushroom that is the origin for the red balls we decorate the Christmas trees with. 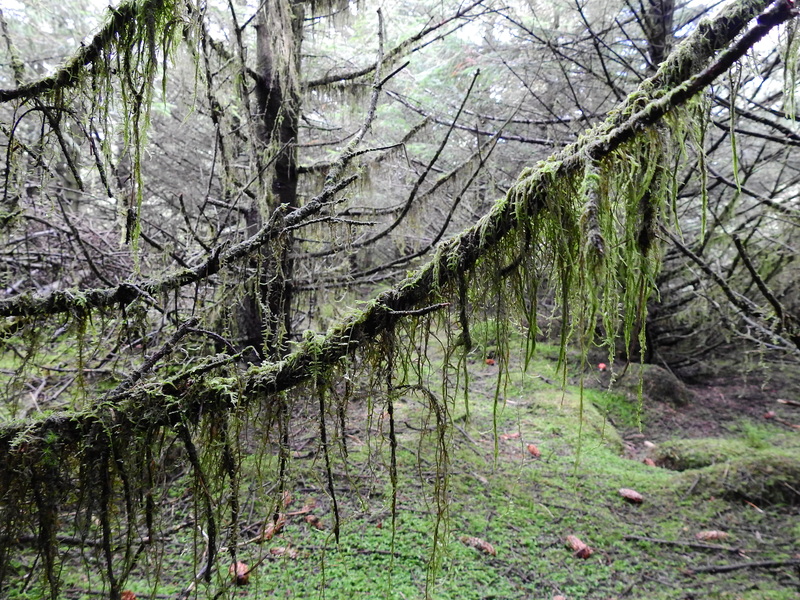 OR at-least it makes sense to me for to be that when considering some of the dead sea scroll storys that have appeared about northern shamans gathering these mushrooms and hanging them in pine trees to dry before gathering them. Nicely captured. looking so beautiful. In a single word just awesome. Is flatman alive and available ?? ?